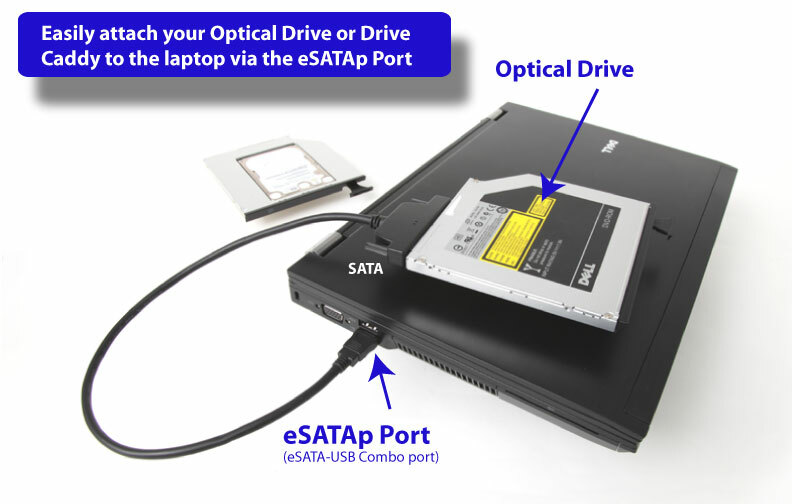 Add a second 2.5" hard drive or SSD to your DELL Latitude E5400 or E5500 laptop via the optical drive bay with this drive caddy. This caddy will fit the new 2TB 12.5mm 2.5" drives. 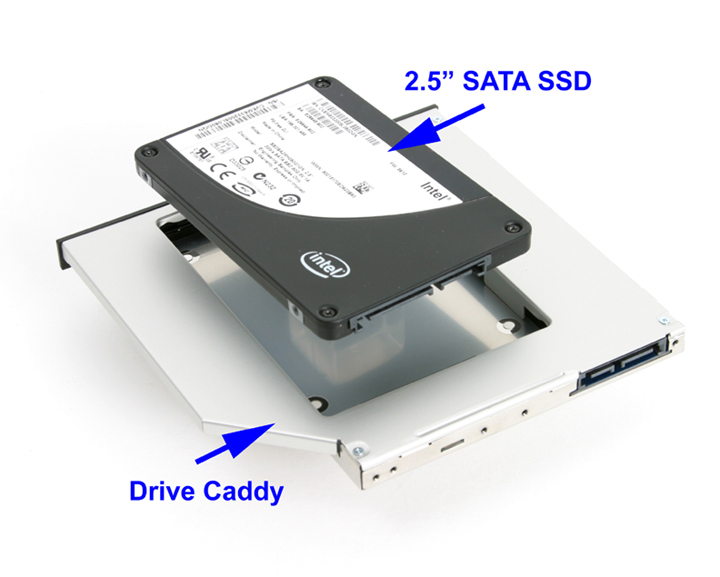 It will also work with the thinner 2.5" 9.5mm SATA drives.